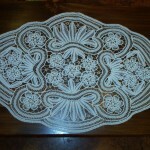 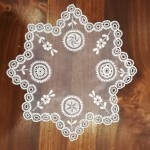 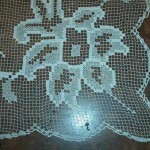 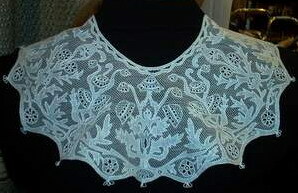 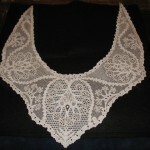 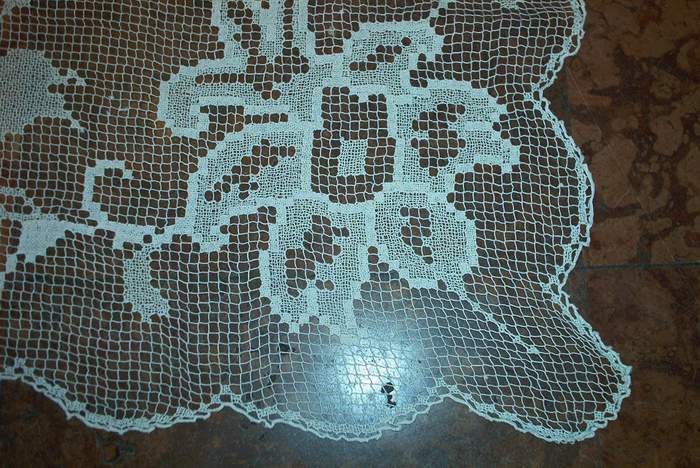 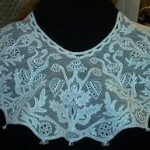 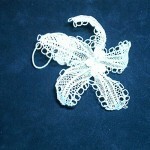 Halas Lace started to conquer the world more than 100 years ago. 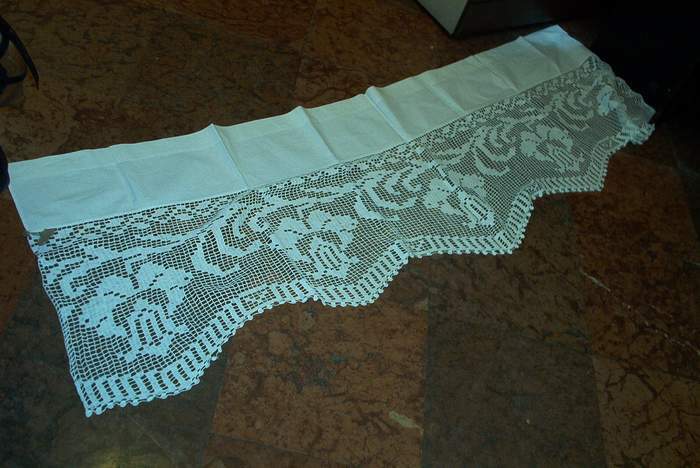 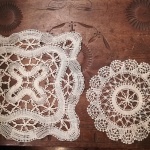 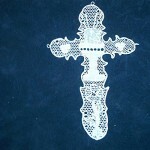 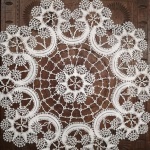 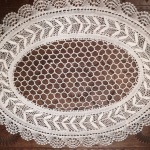 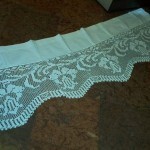 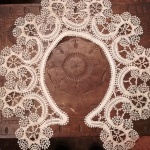 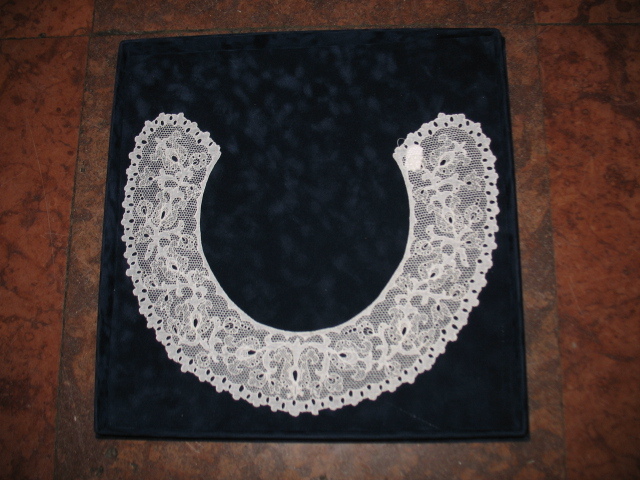 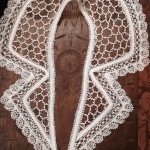 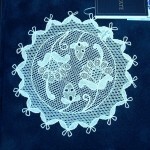 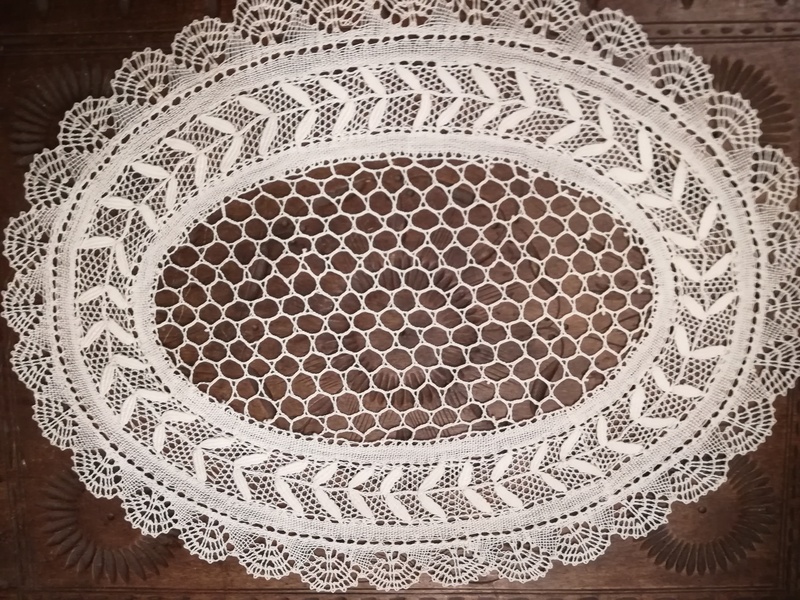 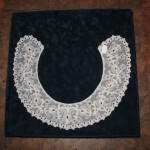 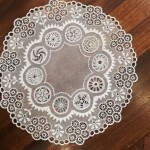 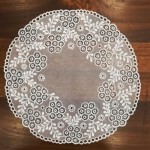 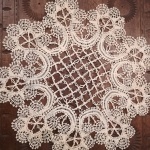 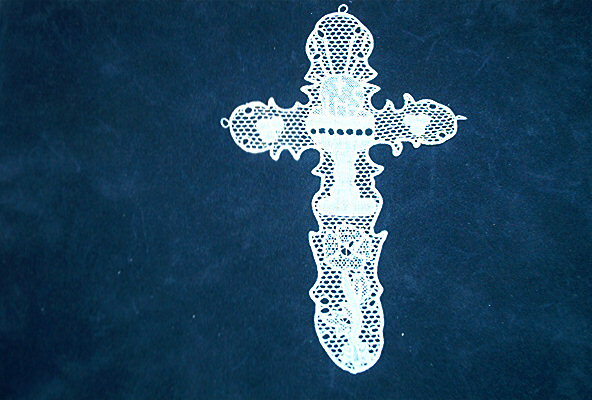 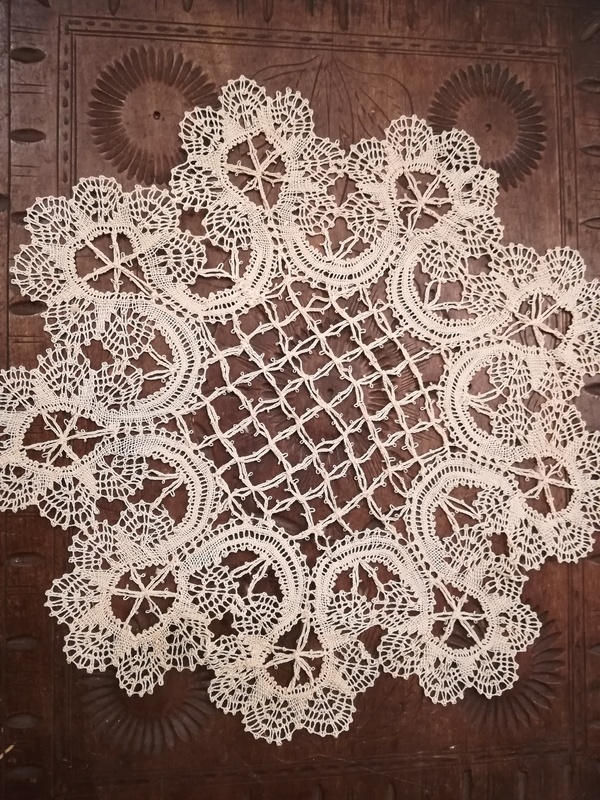 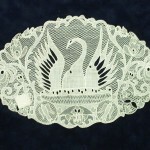 This sewn lace is made with a unique technique that was made famous not because of its difficulty but because of its perfection. 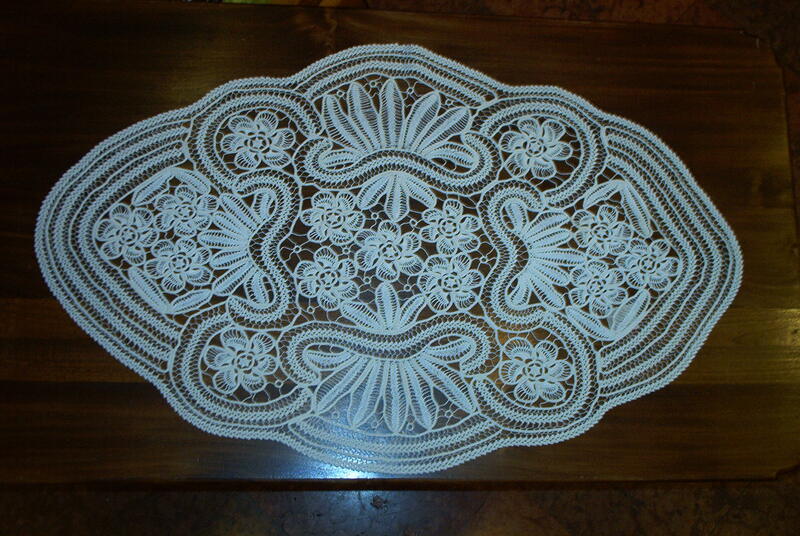 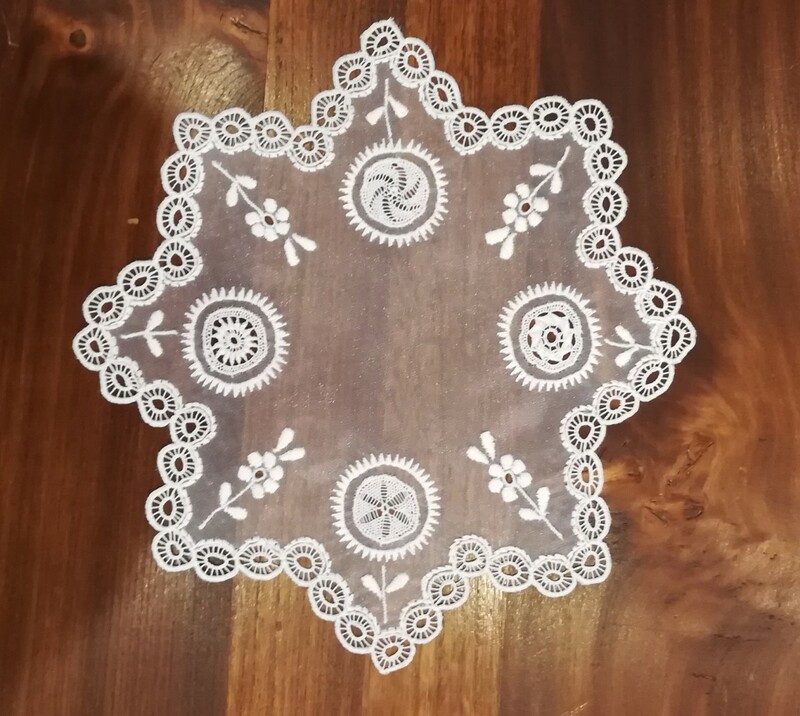 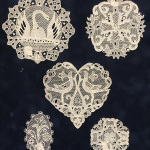 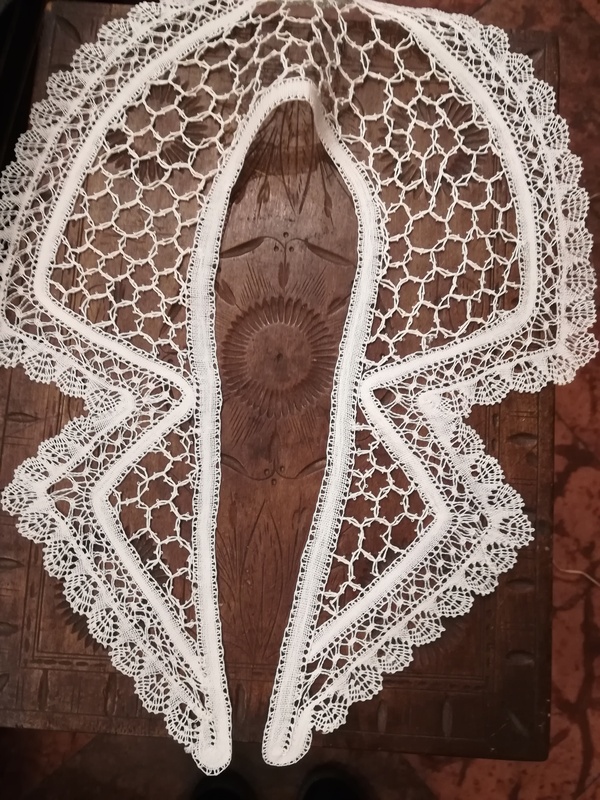 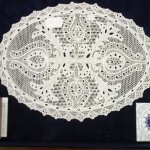 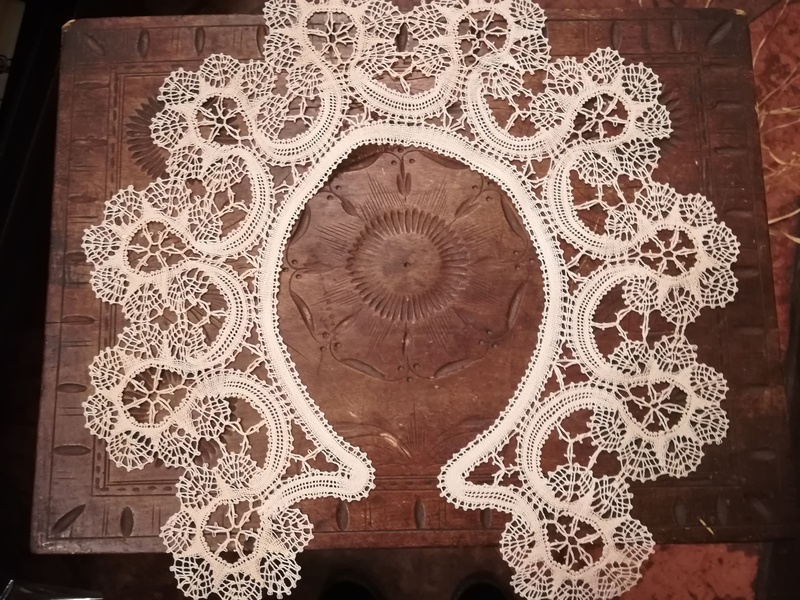 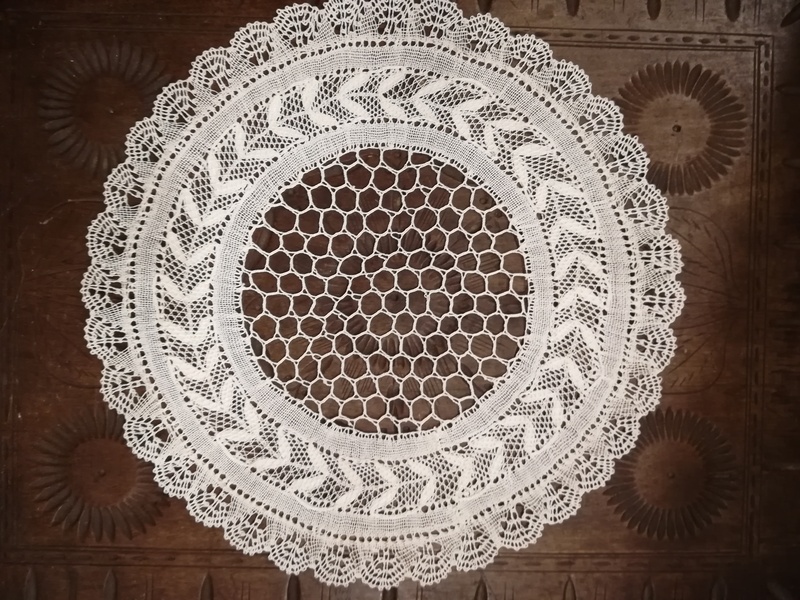 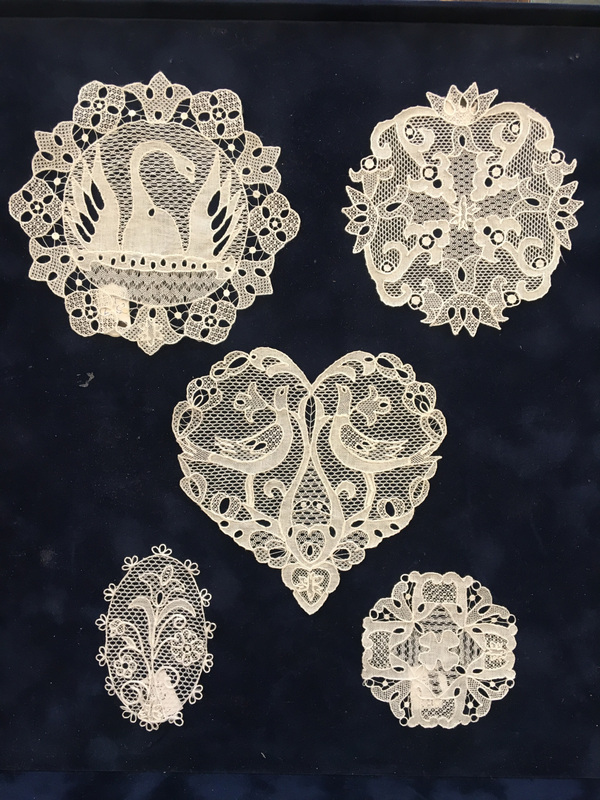 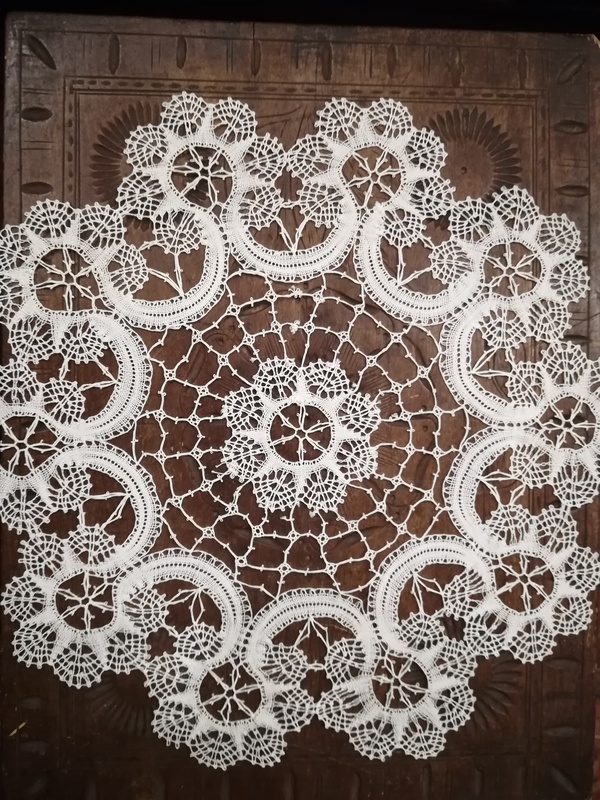 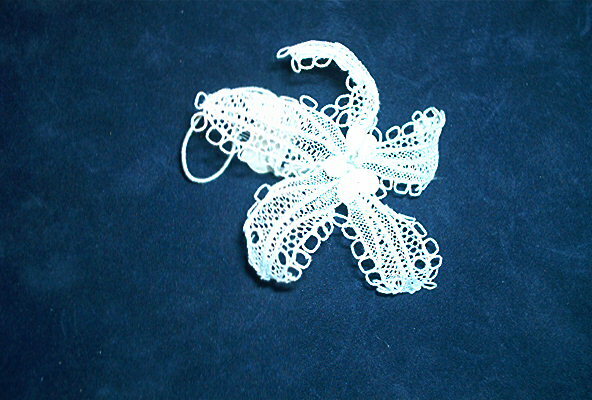 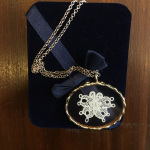 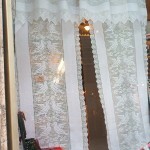 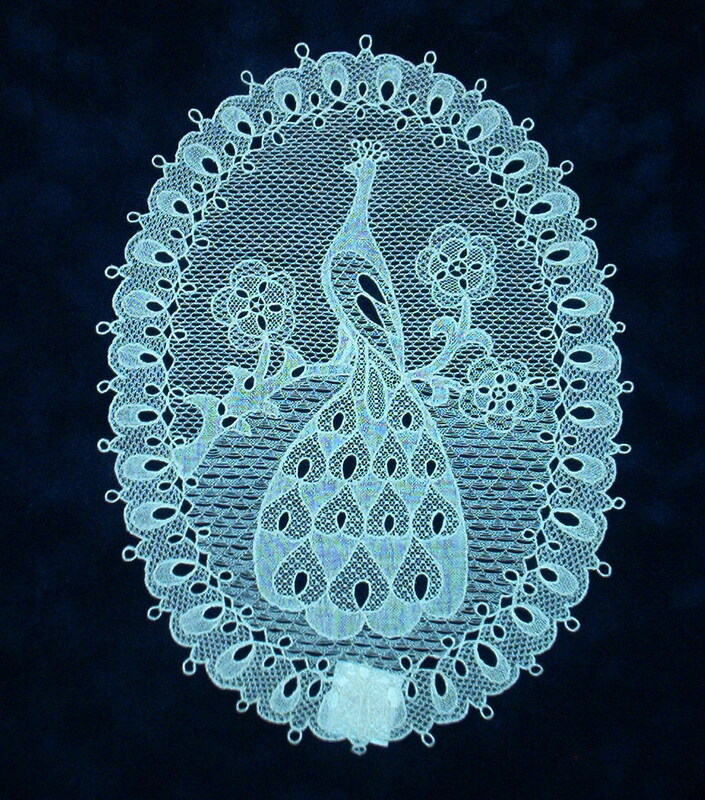 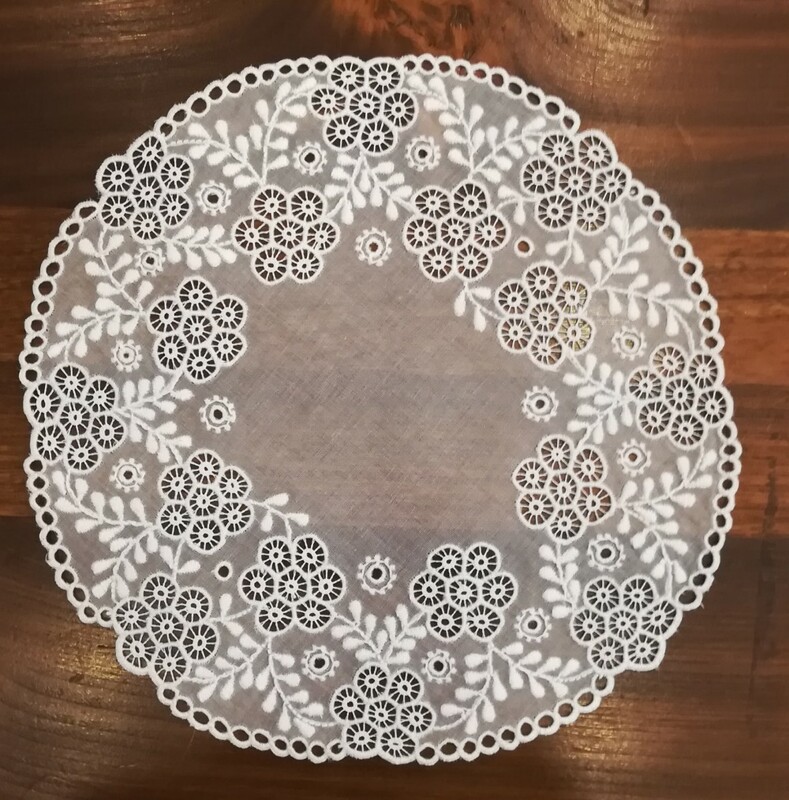 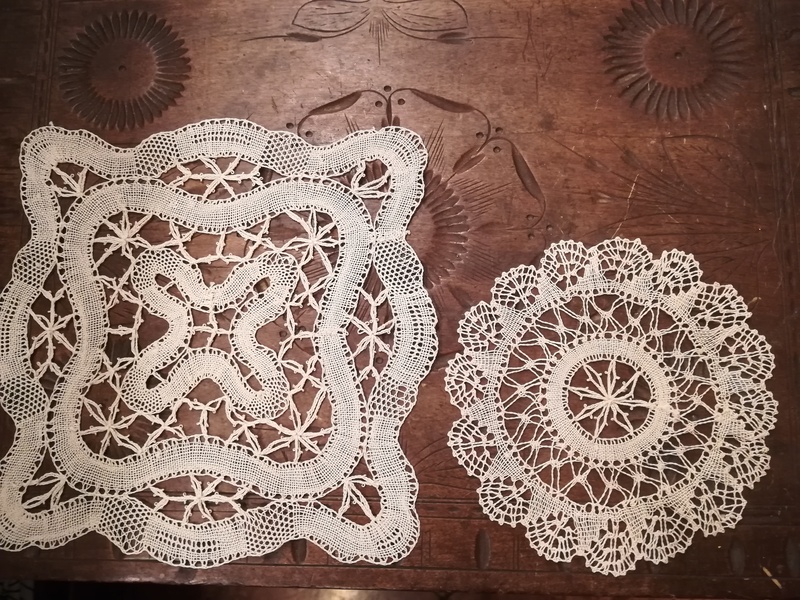 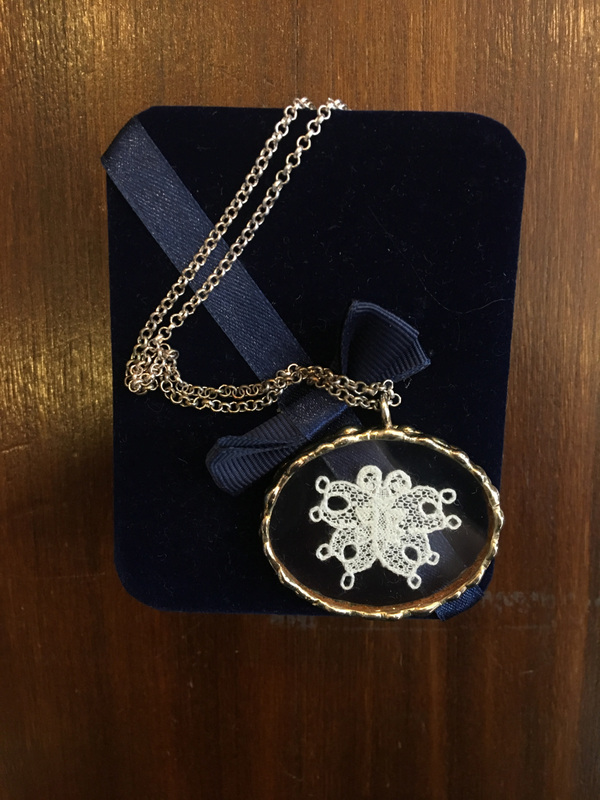 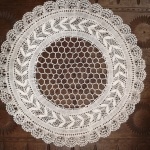 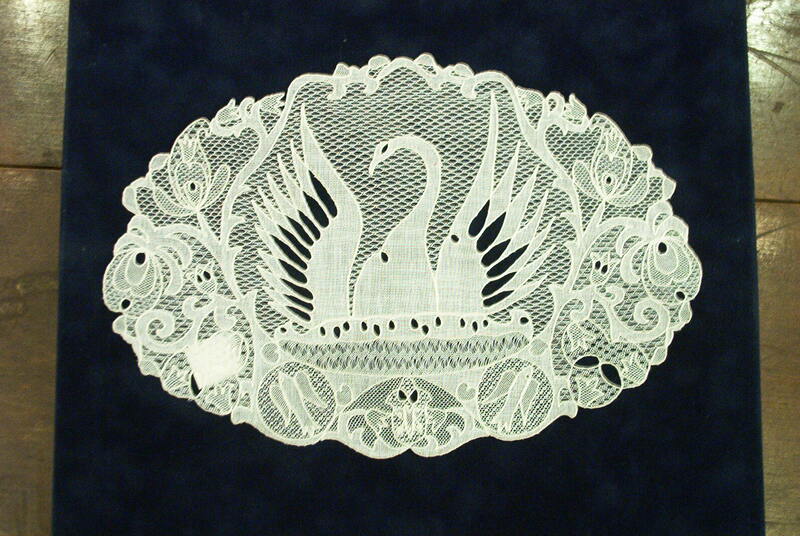 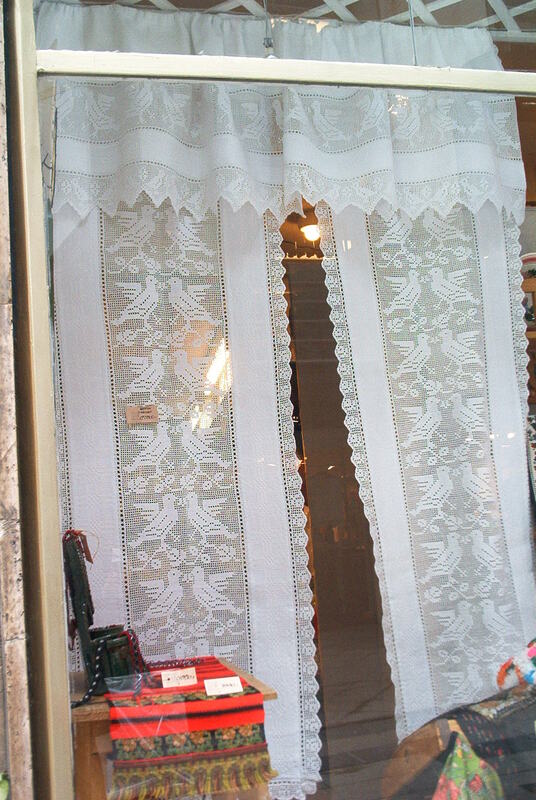 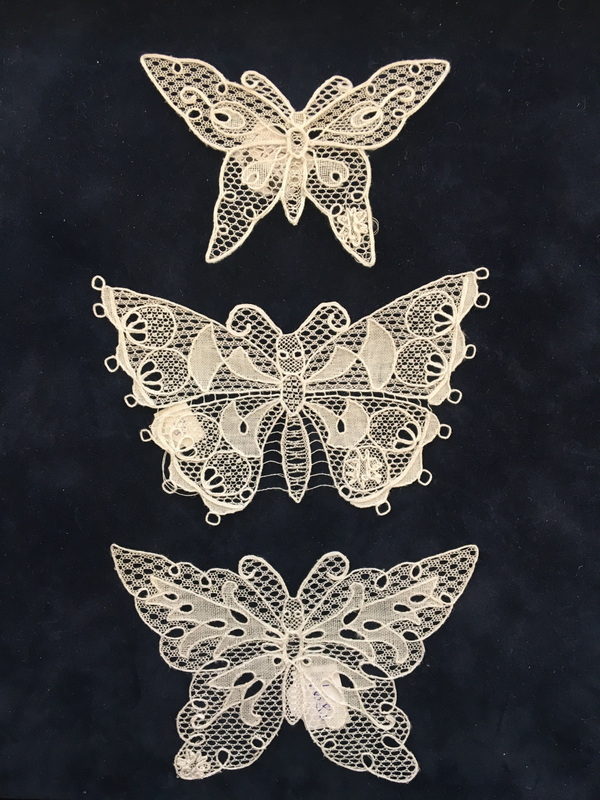 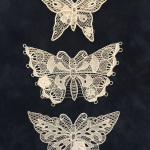 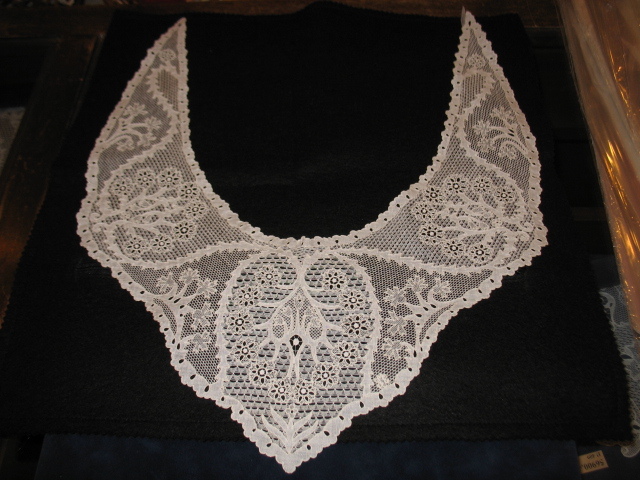 The designs of Árpád Dékán were made reality by Mária Markovits, a lace maker with such wonderful craft that Halas Lace is now deservedly a competitor of Venetian and Brussels laces. 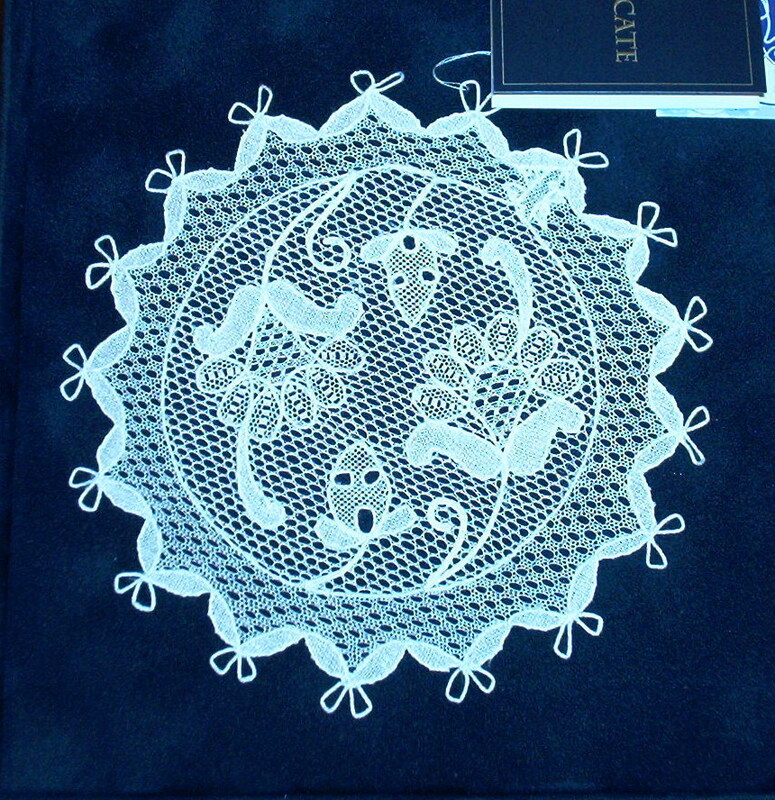 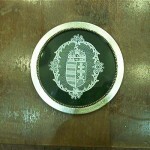 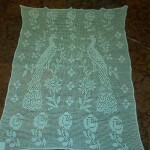 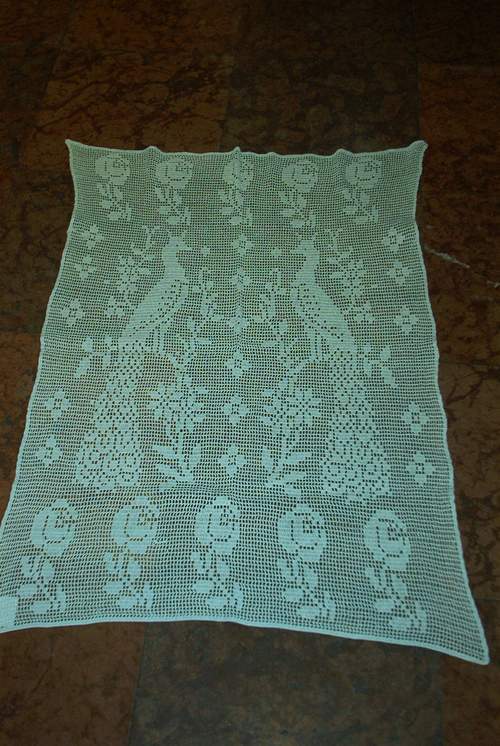 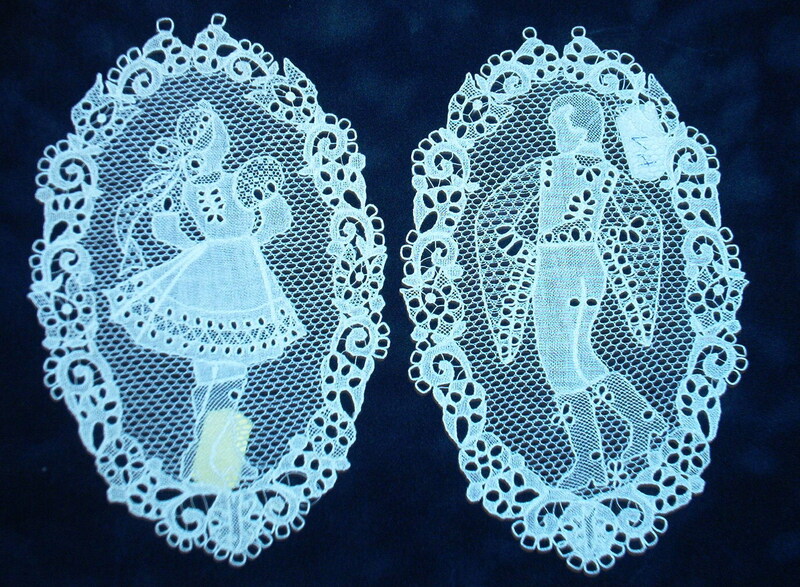 Each motif has its own lace-stitch. 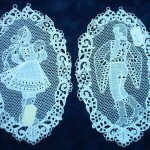 The 60 different kinds of stitches which are used nowadays were formed during the past 100 years. 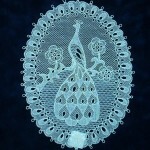 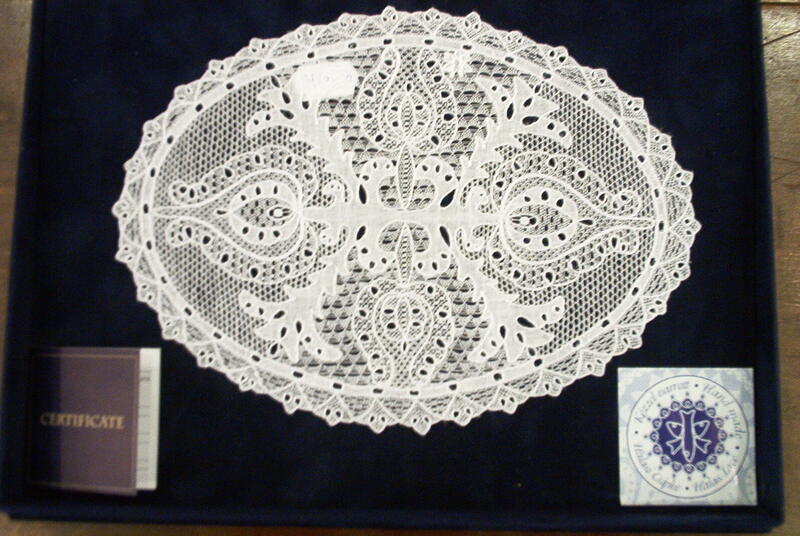 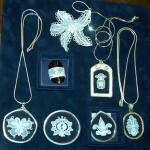 Halas Lace was awarded a gold medal at the World Exhibition of Brussels in 1958. 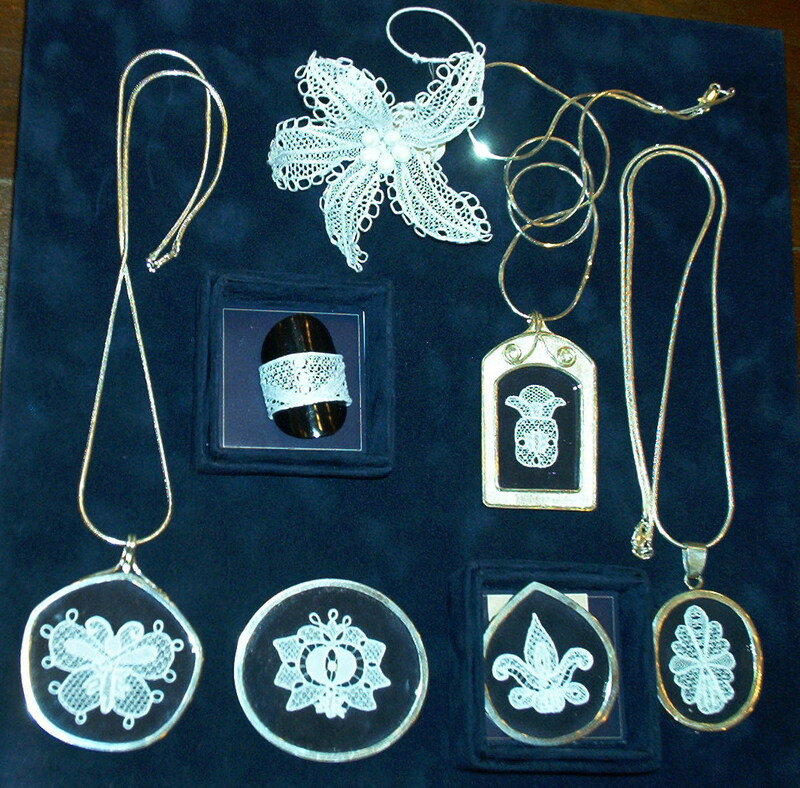 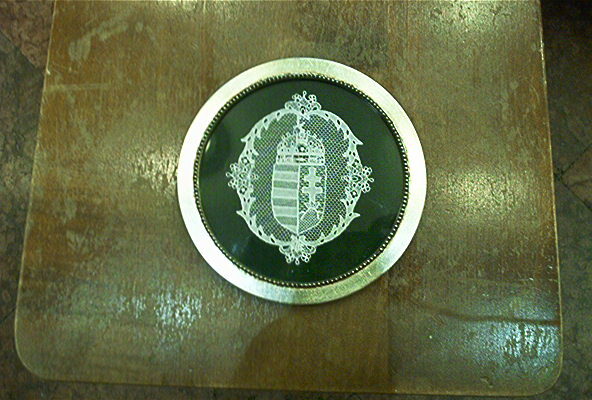 A lot of wonderful pieces have been given to world-famous people, such as Pope John Paul II, the Japanese Empress, Queen Elizabeth II and the First Lady of USA by the Hungarian government. 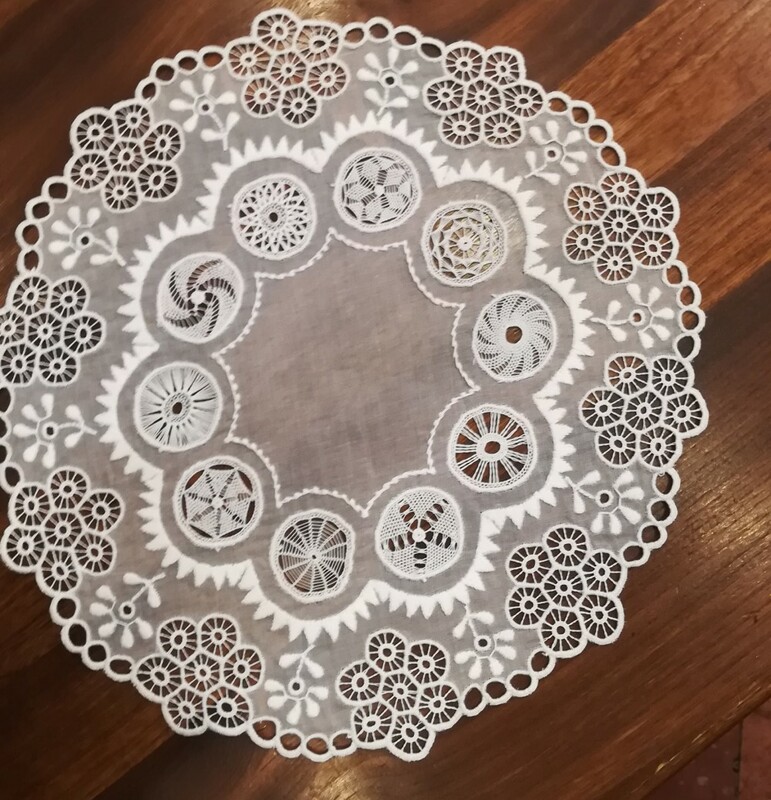 It is very important that this masterpiece, the 103 year-old fairytale can continue its conquest and can remain the ambassador of Hungarian culture.